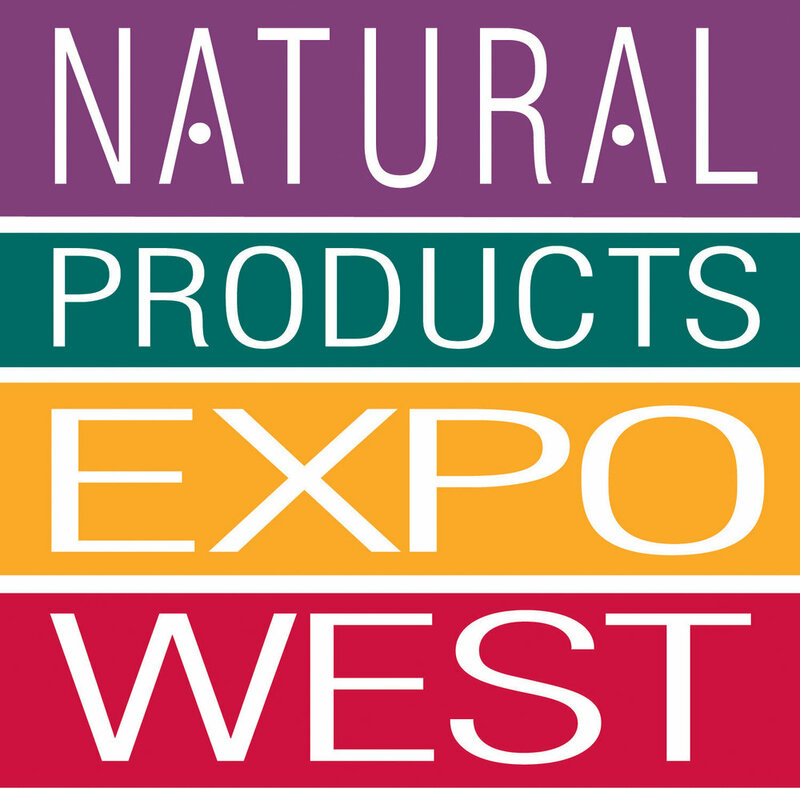 The Natural Products Expo West is right around the corner and I am thrilled to be part of this event! From March 7-11, 2018, the world's top food pioneers, healthy food innovators and up-and-coming natural product brands shaping the future of food will come together under one roof. The GoClean45 Challenge: Achieve Your New Year’s Resolution With Me! Ready to make 2018 your year to take charge of your health? If past year’s New Year’s resolutions haven’t turned into real solutions that work for your busy life, this year is going to be different. That's because this year, I teamed up with health and happiness expert, Gillian Mandrich to create a revolutionary program with you in mind — The GoClean45 Challenge. What is the future of food in 3-5 years? In 10-20 years?That’s the question I spent the last 3 days grappling with at the 2014 Menus of Change Summit, a ground-breaking conference that sought to tackle the most critical issues sitting at the intersection of human health and environmental sustainability (disclosure: I was given a free Media pass to attend). A joint venture between the Harvard School of Public Health and the Culinary Institute of America, Menus of Change is trying to lay out a new vision for what two-time James Beard Foundation award winning chef Michel Nischan called “our brittle food system”. Seeking to de-silo the worlds nutrition, foodservice, culinary and tech, the ultimate goal is threefold: to forge a new dynamic, viable roadmap for serving food that’s utterly craveable and compelling to customers, in a way that is attractive to investors and business, but that’s also sustainable and driven by health and nutrition. In other words, to really plumb the often preached...but less often practiced triple bottom line of “People, Planet, Profits.” And to attach hard, measurable metrics rather than soft, feel good language. It’s a tall order, to be sure. And it was apparent that some of the companies present were more tied to the teat of the current status quo than others (for example externalizing costs associated with cheap livestock production that enables a $1 burger or soda). But to have the honest conversations, even if tense at times, was refreshing. Add 10% more produce every year (year over year) for the next 5 years. This will not only increase customers’ access to vegetables and fruits, it will likely reduce sodium levels. Reduce meat portions in half of your menu items. Introduce recipes and concepts where meat plays a supporting role-leverage strategies from seasonal/local flavors to regional cuisines. Always offer a 50 to 100% whole grain option with rice, pasta, potato, side dish and bread choices. Tell your beverage suppliers that you want more innovative, natural, and less sweet beverage options-or better yet, craft them yourself. Raise your standards for protein sourcing, including supporting producers who don’t administer antibiotics to healthy animals and doubling the different kinds of fish and seafood you offer, sourced from sustainably managed fisheries. A Taste of What’s to Come: Higher Quality Protein. More Produce + Whole Grains. 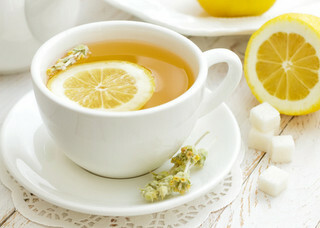 Less Sugar. You can read the CIA-Harvard 2014 Menus Of Change Report here . A blend of East Coast effeteness and West Coast innovation, it highlights the hot button issues at the crossroads of health, sustainability, and the business of food-including top nutrition concerns including sugars, whole grains, and the protein problem, which I've blogged about here. For a quick snapshot, check out the Principles Infographic here. Memo from Millenials: “Share Not Just My Palate, But My Values” Millenial preferences are disrupting the landscape of corporate concepts and legacy brand. The quest for shared values is one of the top drivers of the mighty Millenials purchasing decisions (they will soon overtake Boomers in their buying power). And millenials have moved the consumer from being reactive to proactive: with today’s instantaneous access to information and social connection, brands need to be especially cautious-these values can’t be green washed and simply slapped on a label, they must be authentic, verifiable, and true to the brand’s core. Or Millenials will sniff them out, and fast. To meet growing consumer expectations on cleaner, greener, leaner food-check out this a specific list of step by step principles developed by Menus of Change. At the closing comments, Arlin Wasserman of Changing Tastes said simply: "Unlike many industries facing today's new world of resource constraints, climate uncertainty and economic risks, our solutions don't require massive investments in new capital or political legislation. We have only to change our menu." You can check out all the conference discussion on Twitter at #CIAMOC. Ah, the ho-hum pantry shelf. Typically the last place we associate with healthy, vibrant foods that support health. But both Expo West and Fancy Food this year have made it clear that there’s a whole lotta shake up going on in the pantry, and both packaging and ingredients are getting a makeover for sustainability and health. Here’s my take on some of the green trends worth watching for 2014 that will clean up your shelf for the better. Trendsetter: Sir Kensington Mayo and Ketchup The mega trend of eating cleaner food, and reaching for foods made with easy to read ingredients has finally come to the condiment aisle. The time has come for both mayo and ketchup-condiments notoriously filled with many hard to decipher ingredients-to bask in a major makeover. Sir Kensington’s version boasts 50% less sugar, no high fructose corn syrup, 45% less sodium, and whole tomatoes. And their mayo reads refreshingly clean and simple: Sunflower oil, eggs, lemon juice, vinegar, raw sugar, black pepper and mustard seed. That's it. These superlative sauces are also back in glass -the ultimate in recyclability. Beans are one of my top lean and green superfoods-as they deliver folate, fiber and protein in a low calorie package. Still, no matter how healthy the contents of the can (be it beans, pumpkin puree, tuna or tomatoes), growing evidence about the potential negative health and environmental effects of BPA has long pitted convenience and speed against possible health drawbacks (Check out this list of all cans that are BPA free). The new generation of tetra packs sidesteps all of this. BPA-free and recyclable, this packaging is popping up in larger numbers, giving you the same convenience but in a better-for-you package. And I have to be honest-despite the current pouch craze (one of the Top 5 Trends Spotted at Fancy Foods Sumer 2013), I personally prefer to see pouches used for baby food and the occasional camping trip, rather than taking over the shelf. Which they are doing with many, many products, in a trend I call "camping meets carpool". It’s worth noting that the ultimate “greeness” of tetra packs is still hotly debated. While life cycle analysis shows tetra packs score green points for total carbon emissions and about a 33% greater efficiency in transportation that aluminum cans, currently there many US recycling centers which still don’t accept Tetra, and if they end up in the trash the supposed savings are a mute point. Bottom line: eat all the contents, rinse and recycle. This trend is long overdue-as the health benefits of whole corn kernels are impressive: an antioxidant-rich whole grain that packs fiber and satisfies our craving for crunch. I blogged about Quinn Popcorn earlier this year, and basically crowned them “the king of pop” on my own shelf. However, I think Quinn highlights many convergent trends: parents on a mission to make better food for their kids, greener packaging to be better for body and planet (the bag is free of all the traditional toxic coatings, and is compostable to boot), high quality ingredients, and the growing interest in non-GMO transparency. 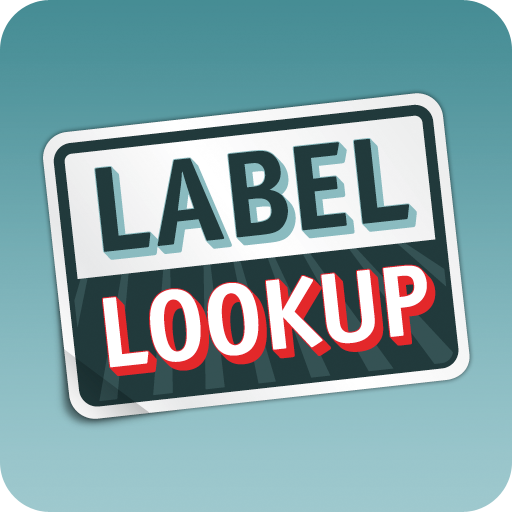 It’s exciting to think about how these trends will continue to transform the shelf in the future. High protein and plant based, I have half a dozen nut butters on my shelf at any time-because they are such a staple of healthy living for my family. Hailed as a Top Trend for 2013 by The Sterling-Rice Group, the new generation of nut butters crafts an appealing blend of healthy, satisfying indulgence, as these nutrient powerhouses pack heart healthy fats, protein and fiber. Featuring a variety of nuts and seeds such as cashew, almond, walnut, hemp and flax- as well as smaller regional brands featuring "raw" or "live" nut butters, they make it easy to eat well on the go. A spoonful swirled into breakfast, slathered on fruit slices, or savored as a snack, for instance. Be sure to choose those free of trans fats and high fructose corn syrup. And two caveats-don’t be fooled by smidges of exotic sounding additions such as acai or seaweed, as I’ve blogged about before. And treat those uber indulgent ones-made with chocolate and a variety of added sugars-as dessert. But health from the shelf has never tasted so good! See any other trends hitting your shelves that are noteworthy? I'd love to hear from you!